Learn how to say “I love you” in ten different languages with this heartwarming board book. “I love you” may sound different around the world, but the meaning is the same. From China, to France, to Russia, to Brazil, and beyond, this charming board book features “I love you” in ten different languages. Tapping into the emotions that parents feel for their children, the rhyming text is accompanied by sweet artwork that depicts different cultures around the world. Shirley Ng-Benitez is a writer and illustrator who lives in the Bay Area, California, with her husband and two daughters. Shirley is a proud member of the SCBWI, Picture Book Artists Association, Pacific Scribes, and Friends of Calligraphy. Shirley has illustrated a number of books, including Want to Play?, a 2016 Junior Library Guild Selection written by Paula Yoo, and Emily Lost Someone She Loved, a 2015 Gold Illumination Award and Bronze Moonbeam Award Winner written by Kathleen Fucci. Shirley is living her dream! 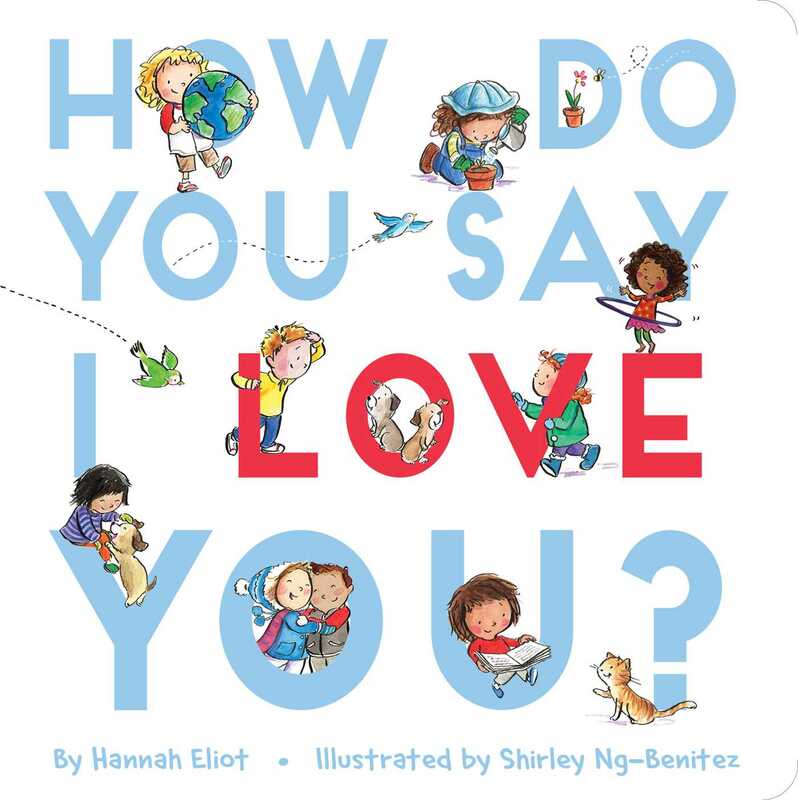 Book Cover Image (jpg): How Do You Say I Love You?